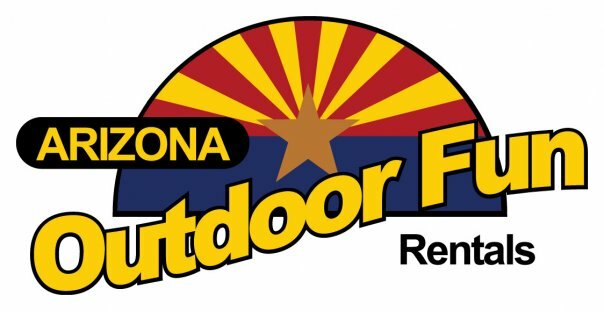 Arizona Outdoor Fun has sport quad rentals available for Phoenix and its surrounding areas. We offer brand new sport quad rental equipment along with protective apparel for each rental. In addition to the latest and greatest in UTV/Rhino rentals, Arizona Outdoor Fun is proud to offer our customers the most complete line of Polaris RZR rentals Phoenix and the Valley of the Sun have to offer. We Feature top of the line high quality ATV rental equipment. We Offer free protective apparel with each rental. We offer group discount rates and competitive pricing. We offer dirt bike rentals with dirt bike equipment and protective apparel with each rental as well as free protective apparel with each dirt bike rental. Group discount rates and competitive pricing are available.